EARN INCOME WHILE YOU MAKE PLANS TO DEVELOP. 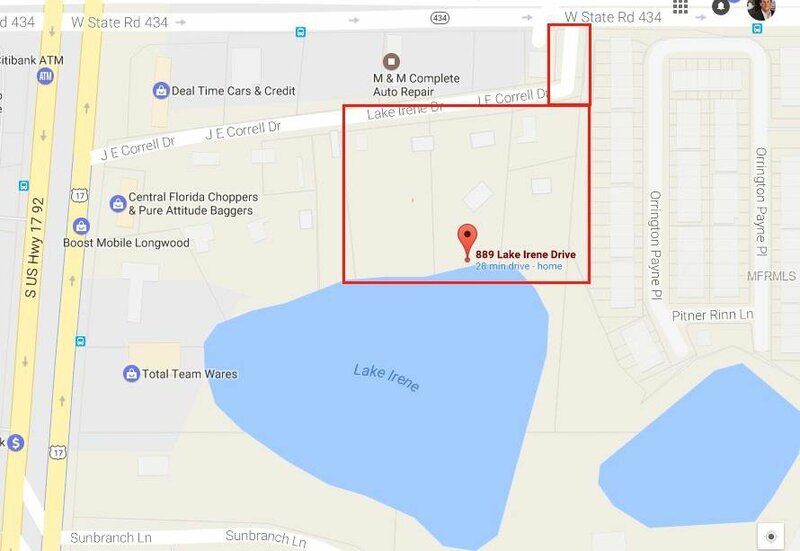 This land is 6 adjacent parcels ON LAKEFRONT. 6 total acres, 3 buildable. Prime location located on corner Hwy 434 and US 17-92. Located on the edge of Longwood/Casselberry/Winter Springs. Build townhomes, apartments, or single family homes (subject to city approval). 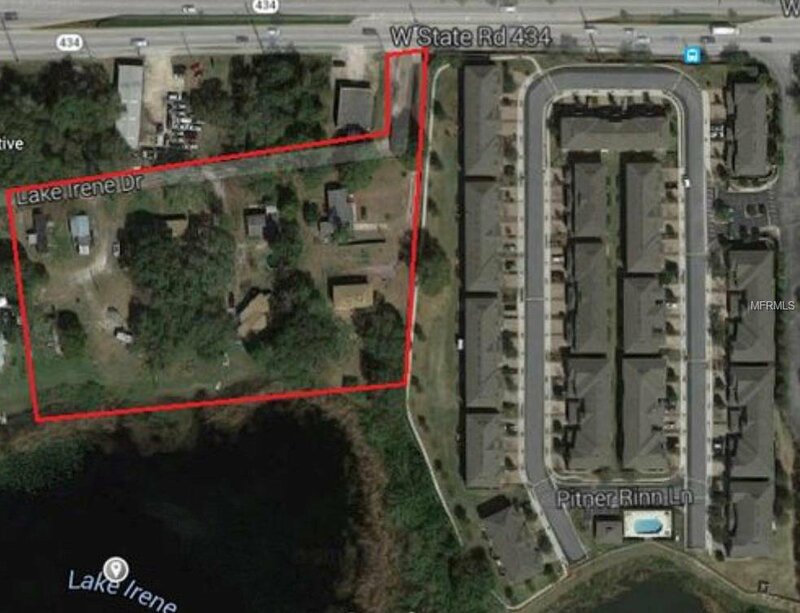 Land is located next to a large Townhome development. The land currently has 8 rental properties with tenants month to month. Income is approximately $6500 per month with undermarket rents. Earn income while you decide what to build or hold it as an income producing property. Prime location on corner of Hwy 434 and US 17-92. Located on the edge of Longwood/Casselberry/Winter Springs.